The AARP Driver Safety Class will be offered at the Oregon Area Senior Center on Saturday, April 9, from 8:00 AM—Noon. You can expect to learn current rules of the road, defensive driving techniques, and how to operate your vehicle more safely in today's increasingly challenging driving environment. You'll learn adjustments to accommodate common age-related changes in vision, hearing, and reaction time. Following the course, those who are interested may have their car and themselves checked to see if the fit is the best it can be. This program is called "CARFIT". Donna Wilfong is the instructor. The classroom course costs only $12.00 for AARP members and $14.00 for non-members. There is no cost for CARFIT. 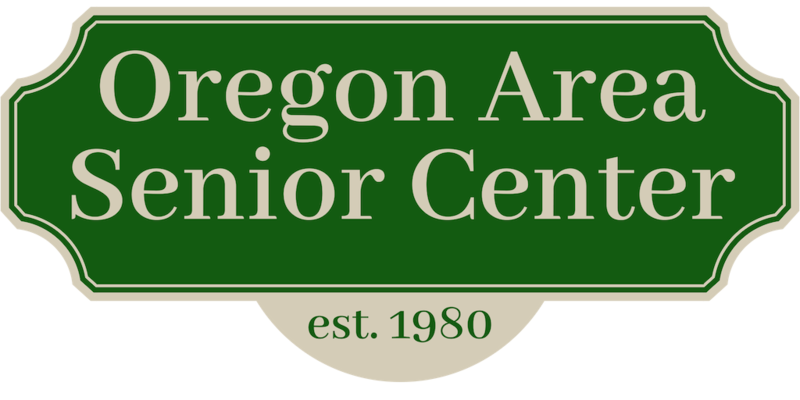 Contact Erica at the Oregon Area Senior Center at 835-5801 to make your reservation, or for more information, by March 30th. I would recommend this safety driving seminar for every driver who are interested. This is kind of like a refresher that opens our eyes to the newly developed bad habits by drivers. This is a good seminar for drivers! Some of the drivers of New York limo also underwent a series of driving seminars to ensure safety driving. I hope that all drivers will do the same to prevent accidents and injuries. Today, everyone should know how to drive a vehicle.Whenever, we first time sit in a car then we are sometimes very nervous and frightened so at this time it is very necessary to have a good guidance because accidents may happen. A good driving trainer always trains you how to save ourselves from accidents. Yes, you are really awesome! I love the updates! Keep your head up!